THE SOCCER WORLD CHAMPIONSHIP IN SOUTH AFRICA 2010 is just arriving and today 4 december 2009, takes place the FIFA World Cup Final Draw in South Africa. Wonderful, the presentation make by South Africa 2010 in this draw of the groups for World Cup Soccer South Africa 2010, showing its natural beauty, its fauna and flora, cultural diversity, language, population, a cosmopolite country , which after struggling for years against apartheid, was consolidated throughout Africa and worldwide. The memories of those who died in the struggle for racial segregation in prisons for years of Mandela, the nameless who were buried as unknowns, for those who were not famososos for being almost 30 years in prison for just wanting a white is like a black, having the same rights as every human being deserves, because no matter the color of our skin care only our values and what we do to improve as people. Today, South Africa demonstrated, how big it is, how great it is, the football world will be a window to the world, to show what has been achieved. Wonderful panoramic view, people with a smile in the world receive them all. 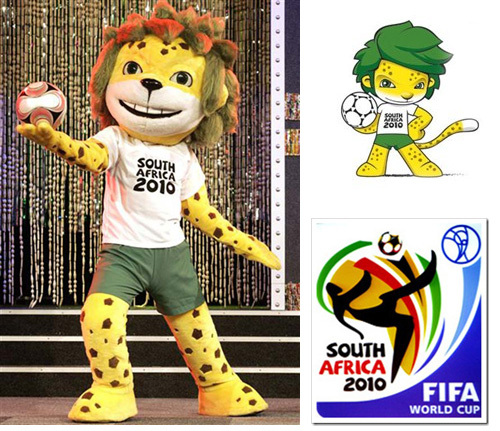 ZAKUMI, the mascot of Mundia Cup Soccer South Africa 2010, awaits us all, a leopard with green dreadlocks puffy and wide smile, is energetic, enthusiastic, cheerful self-confident and ambitious, who loves soccer. In the draw for World Cup Soccer South Africa 2010 the first match will be South Africa and Mexico in Johannesburg on 11 June. 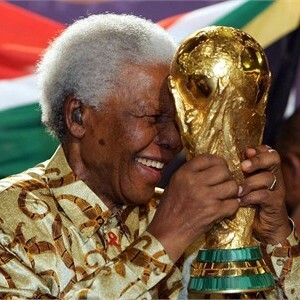 SOUTH AFRICA 2010 is not just waiting for football, South Africa 2010 world awaits for all the world !!!!!!!!. 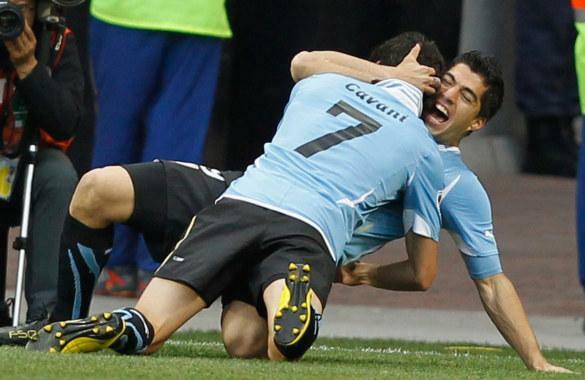 GROUP A: South Africa, Mexico, Uruguay and France. GROUP B: Argentine, Nigeria, South Korea and Greece. GROUP C: England, United States, Algeria and Slovenia. GROUP D: Germany,Australia, Serbia and Ghana. GROUP E: Netherlands, Denmark, Japan and Cameroon. GROUP F: Italy, Paraguay, New Zealand and Slovakia. GROUP G: Brazil, North Korea, Ivory Coast and Portugal. GROUP H: Spain, Swizz, Chile, Honduras. 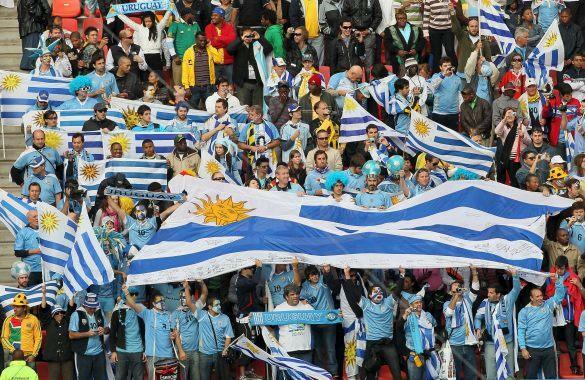 For the Eliminatories South Africa 2010 Bolivia kick Argentina 6 – 1. In the high of La Paz the team of Bolivia kill the team directed by Diego Armando Maradona. The gols were made by Joaquin Botero, Marcelo Martins Alex Da Rosa and Didi Torrico. The Hernando Siles stadium was full of happy and proud of their team. The worst loss before this one in 1993, when Colombia beat Argentine team 5-1. Have to wait know what will pass with Diego Armando Maradona, coach of Argentine Team.